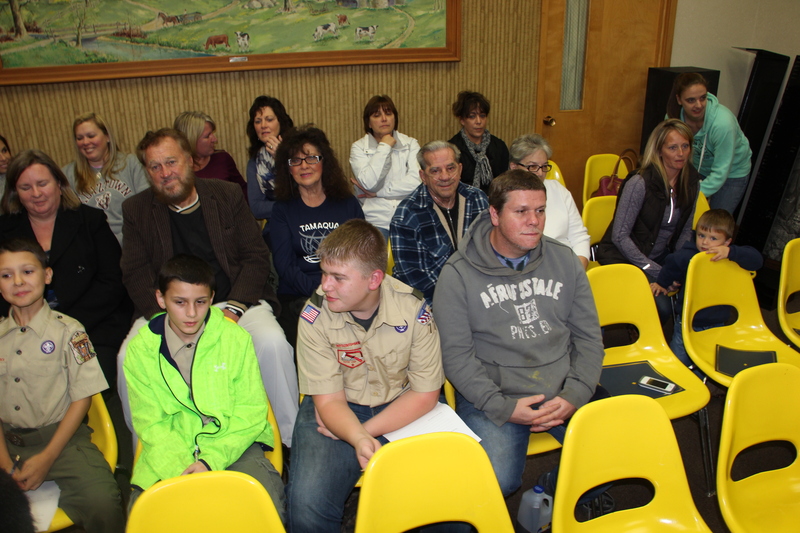 Pictured during the meeting are some team members. 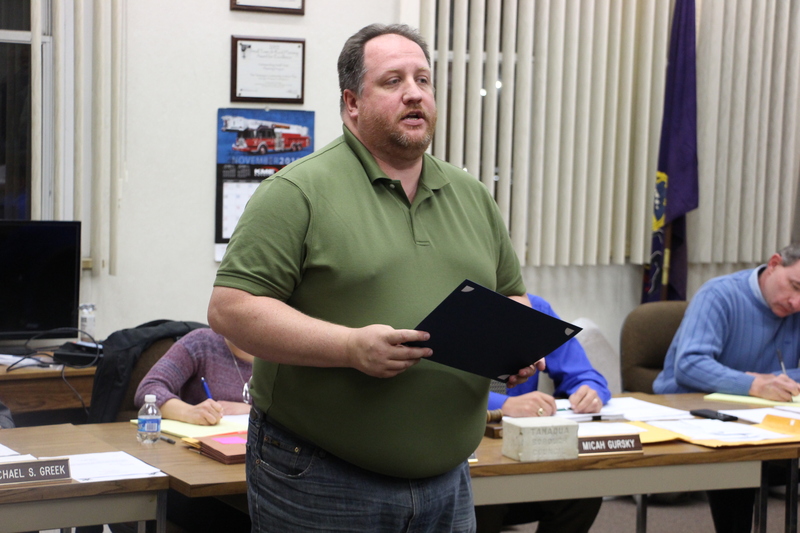 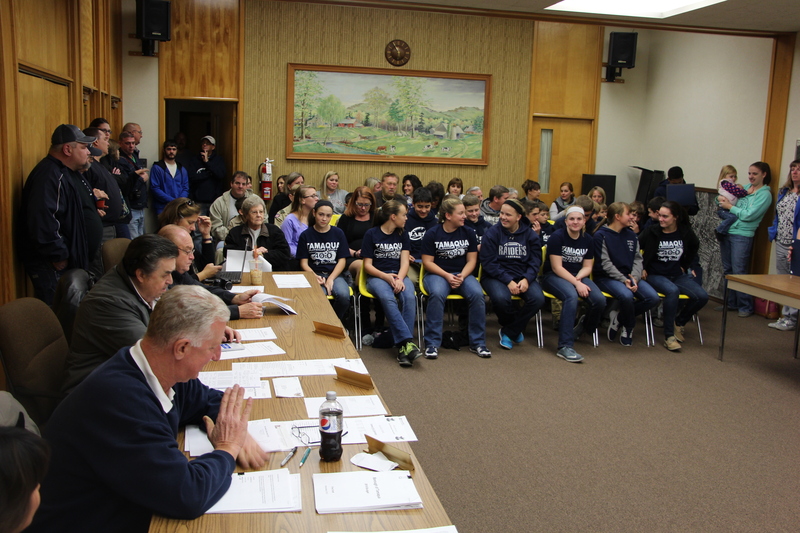 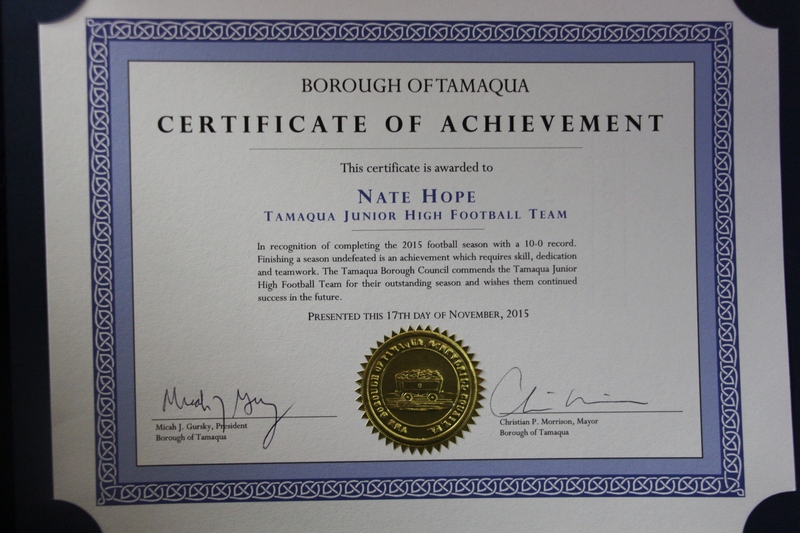 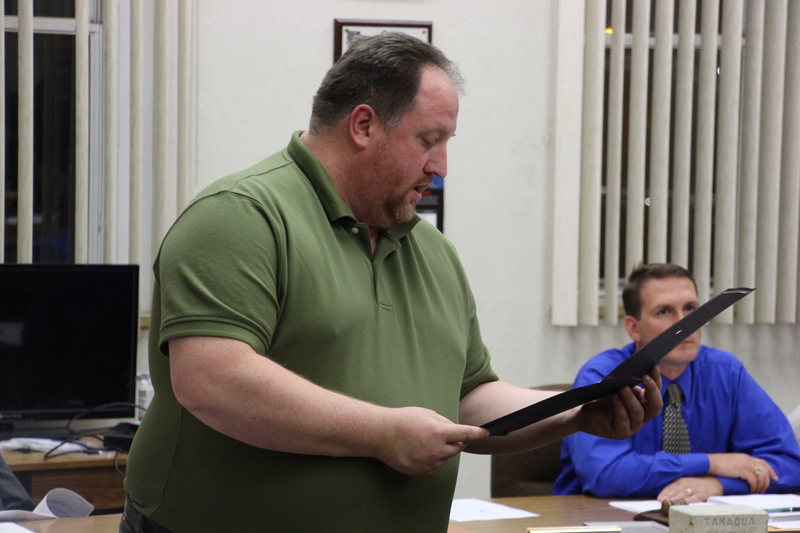 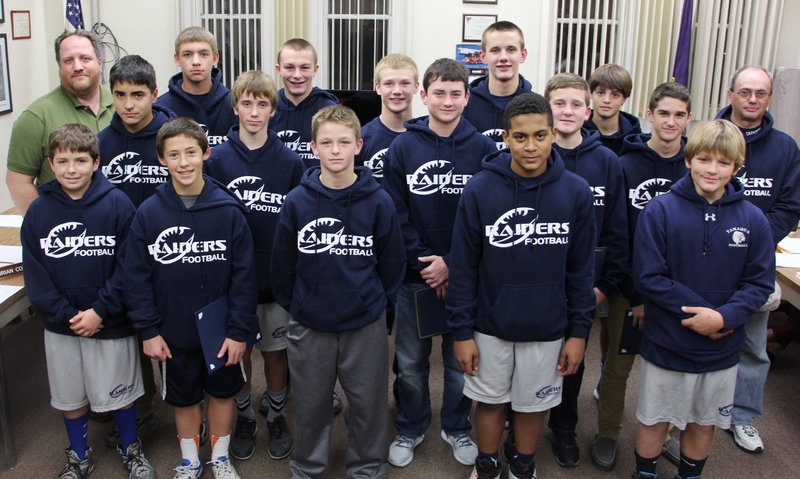 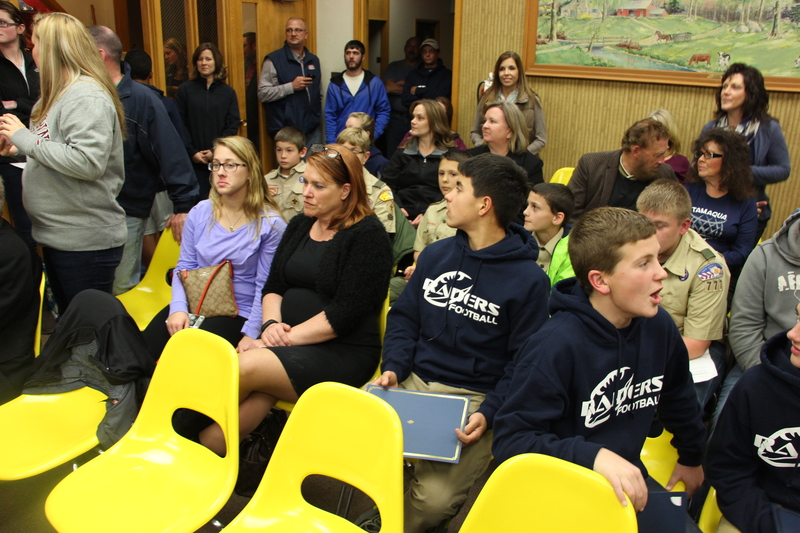 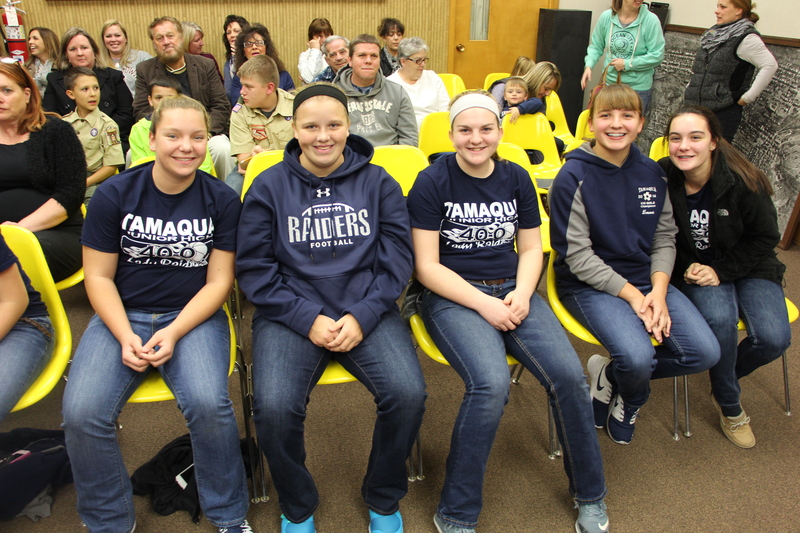 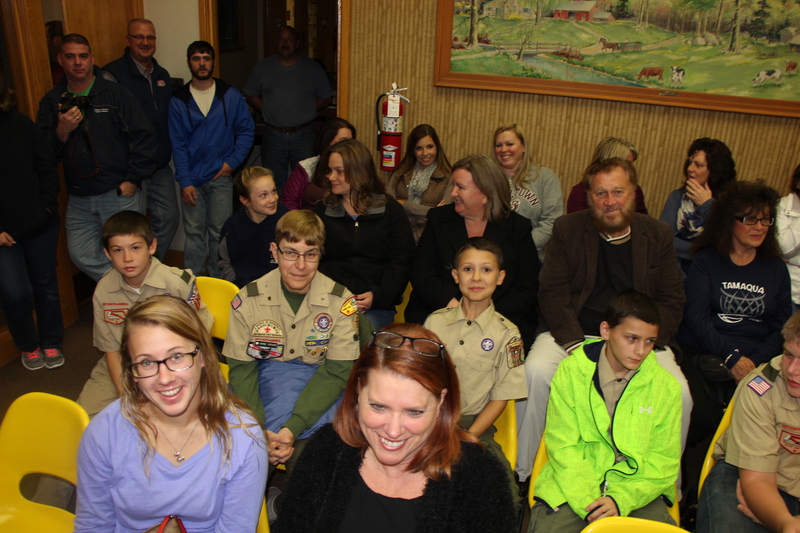 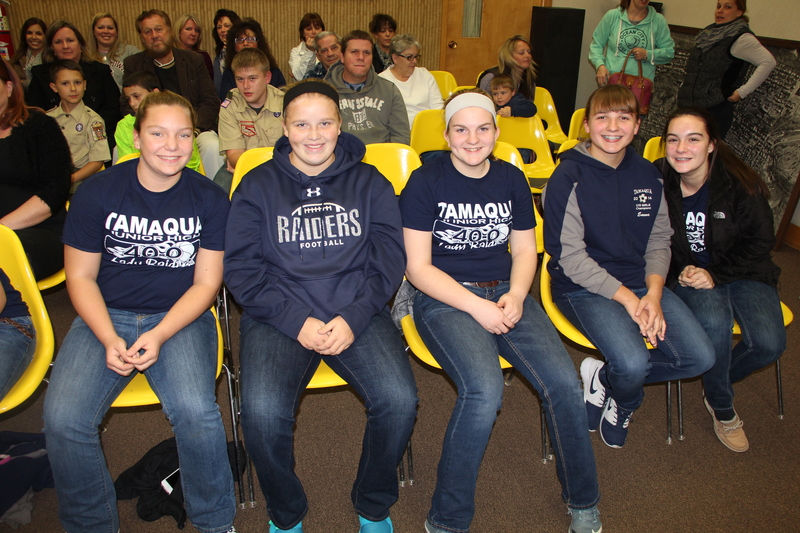 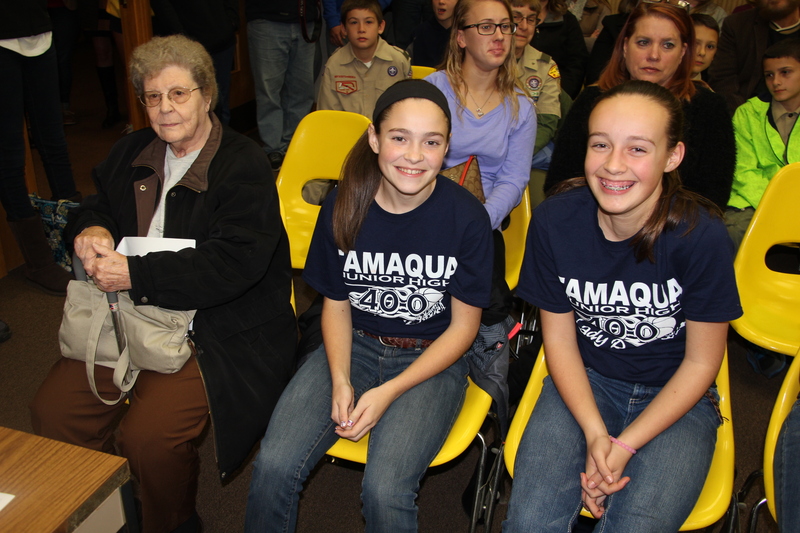 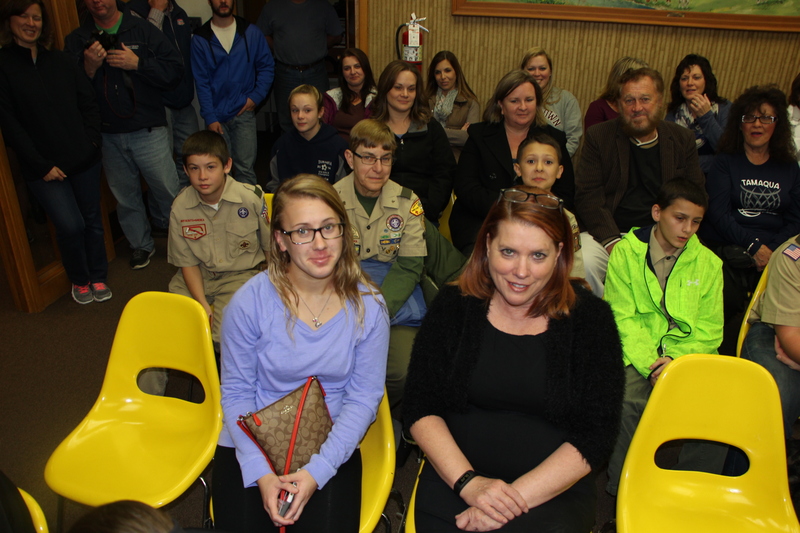 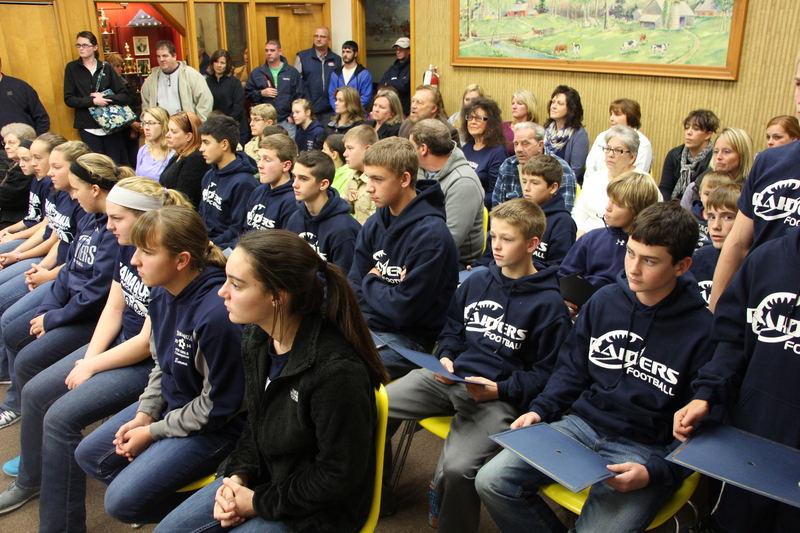 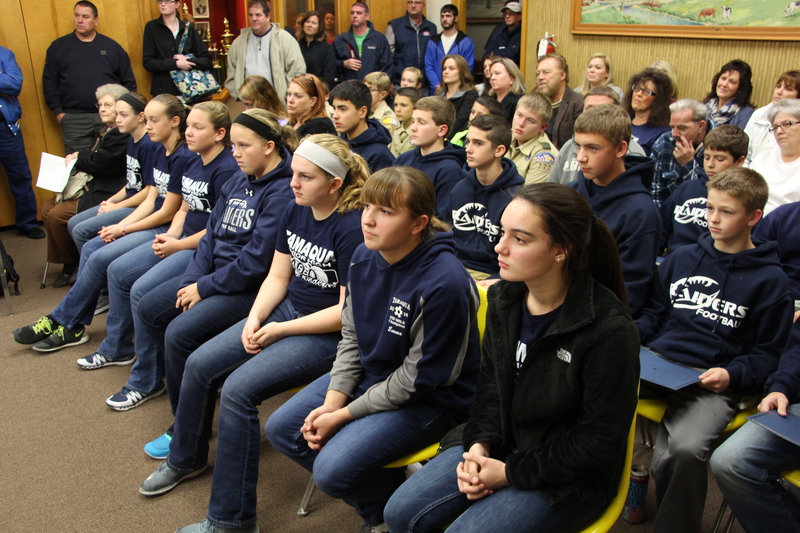 Tamaqua Borough Council recognized Tamaqua’s Junior High Football Team during the start of the public council meeting on Tuesday. 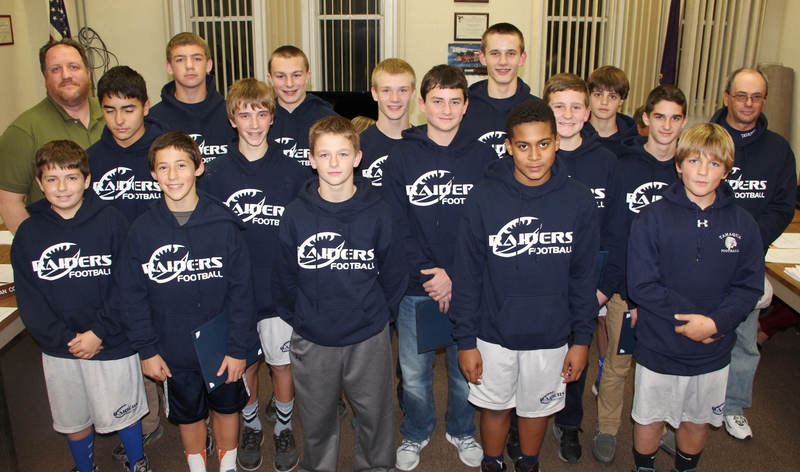 Team members include Nate Hope, Cam Schilling, Tyler Hazlett, Logan Hess, Tyler George, Brayden Knoblauch, Randolph Steigerwalt, Cody Hamm, Matthew Kistler, Pierce Demetriades, Joel Schellhammer, Bobby Duncan, Michael Minchhoff, Barron Stauffenberg, Nate Boyle, Nicholas DiMarco, Zeno Zukovich, Nicko Bolletino, Nathan Wickersham, Ian Machay, Jake Barron, Dakota Zakashefski, Sean Lavine, Alexander Zeigler, Lucas Schickram, Ryan Adams, Jared Reed, Nathaniel Curvey, Braydan Hess, Bronson Strouse, Jerome Balliet, Logan Kromer and Lucas Gregoire. 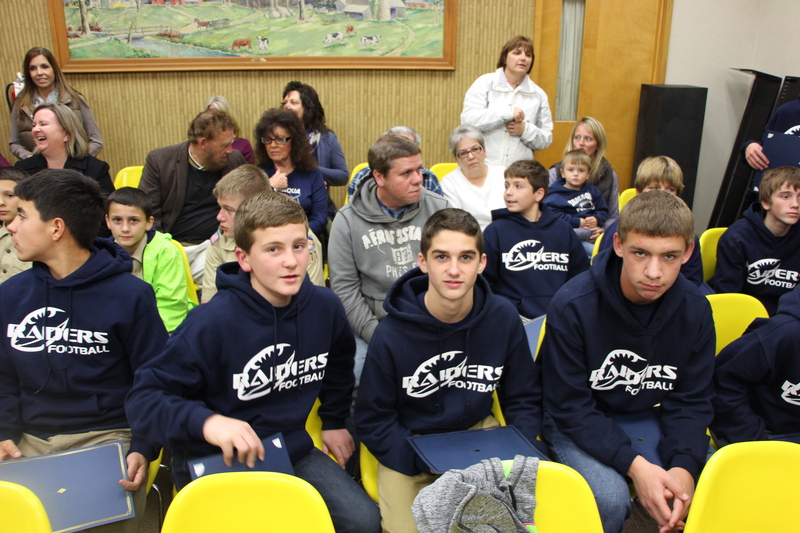 Coaches were Brad Murphy and Terry “Nails” Knoblauch.